A heartfelt, moving film. Anyone who sees the film will understand far more about the reality in Israel than they could learn from any article or editorial. 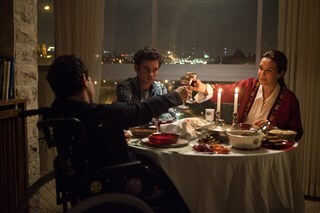 Ce beau film d'Eran Riklis aborde avec sensibilité et originalité la question du dialogue et de la tolérance entre deux cultures. Pari réussi: les problèmes d'identité, religieuse, nationale ou même physique, ont rarement été abordés avec une telle intensité grâce à un quatuor de comédiens exceptionnels. 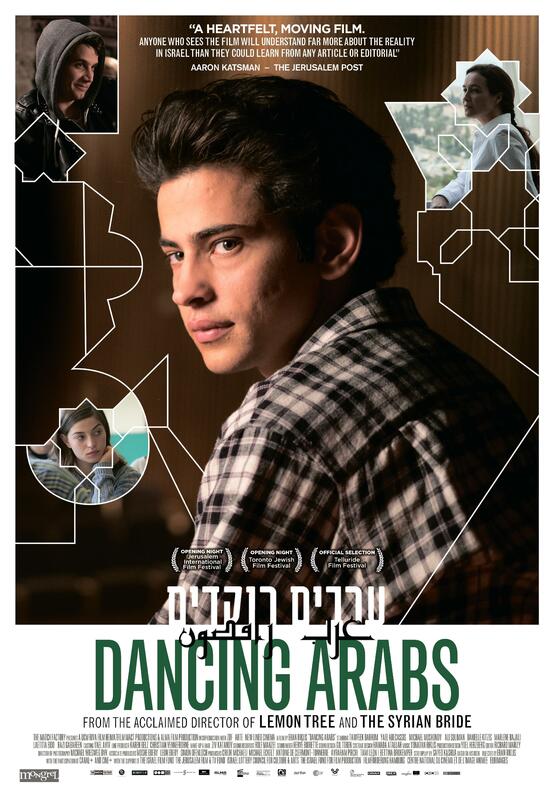 Dancing Arabs tells the story of Eyad, a Palestinian-Israeli boy from the town of Tira whose parents send to a prestigious Jewish boarding school in Jerusalem. 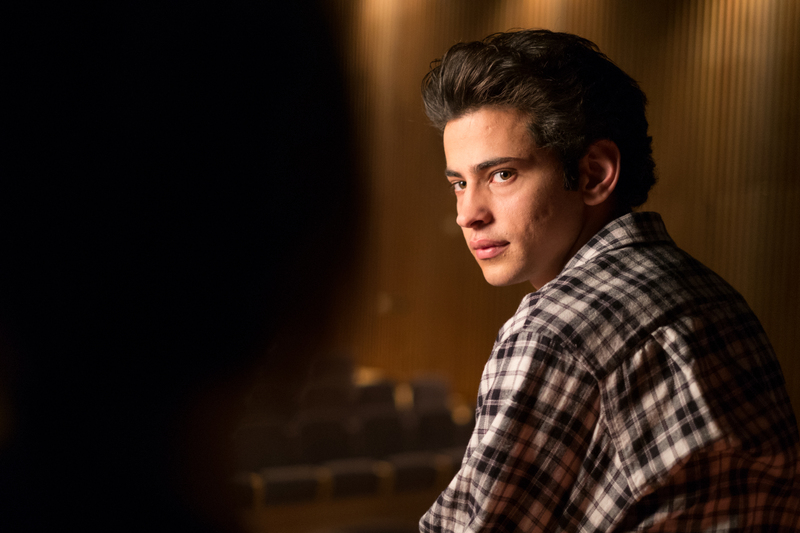 At school he finds himself struggling with issues of language, culture, and identity – trying to survive and to find his way in a place where war constantly rages around him. Feeling foreign and alienated, Eyad realizes that in order to be accepted as an equal, in order to allay people’s suspicions, in order to work, to love, and, above all, to belong – he has to make personal sacrifices. Naomi (Danielle Kitzis) in class. Courtesy of Mongrel Media. Friday night Shabbat dinner at the Avrahami home Yonatan (Michael Moshonov), Eyad (Tawfeek Barhom) and Edna (Yael Abecassis). Courtesy of Mongrel Media. Eyad (Tawfeek Barhom) and Edna (Yael Abecassis)in Dancing Arabs. Photo by Eitan Riklis. Courtesy of Mongrel Media. 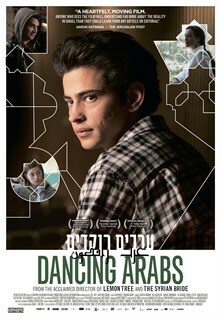 Eran Riklis, Director of Dancing Arabs. Courtesy of Mongrel Media. Eyad (Tawfeek Barhom) in Dancing Arabs. Courtesy of Mongrel Media. Eyad's parents Salah (Ali Suliman) and Fahima (Laëtitia Eïdo), in Dancing Arabs. Courtesy of Mongrel Media. 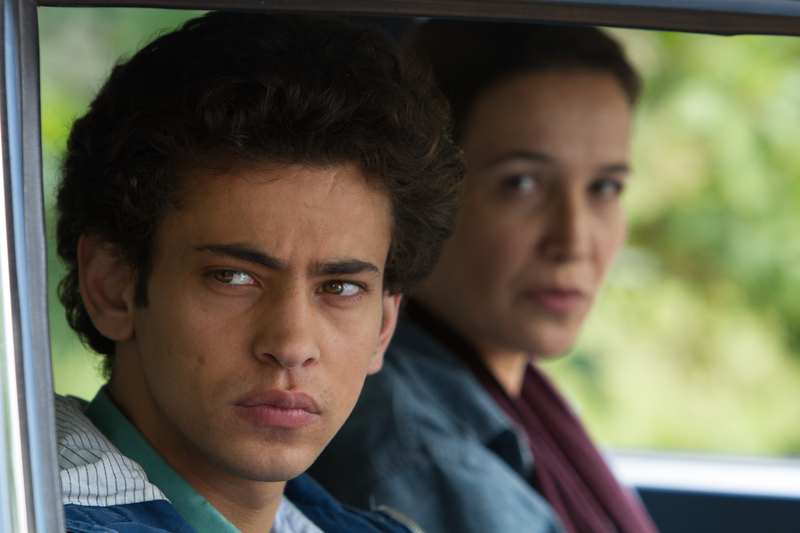 Naomi (Danielle Kitzis) and Eyad (Tawfeek Barhom) in the streets of Jerusalem. Courtesy of Mongrel Media. 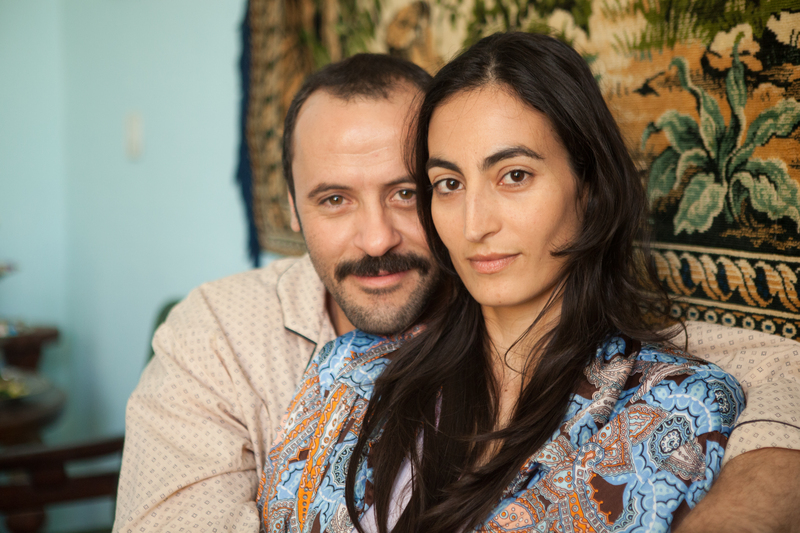 Naomi (Danielle Kitzis) and Eyad (Tawfeek Barhom) in Dancing Arabs. 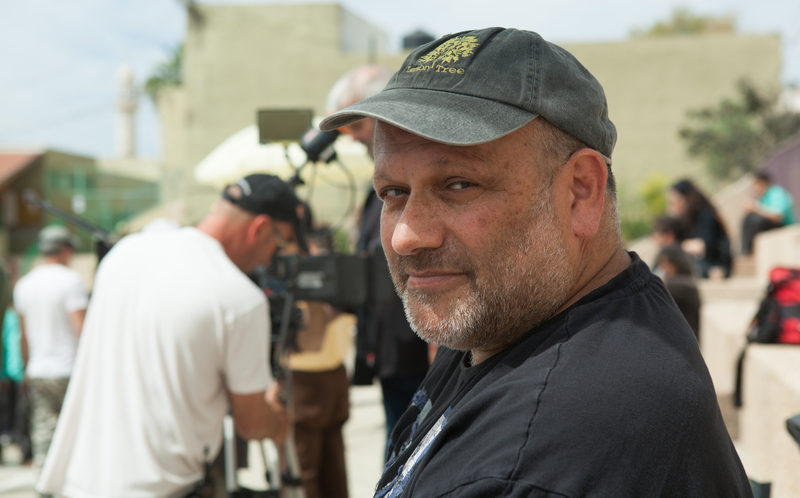 Photo by Eitan Riklis. Courtesy of Mongrel Media.